A North taxi trade body has called for a voluntary ban on a using private hire cars, a practice which they say is threatening the livelihood of city cabbies. 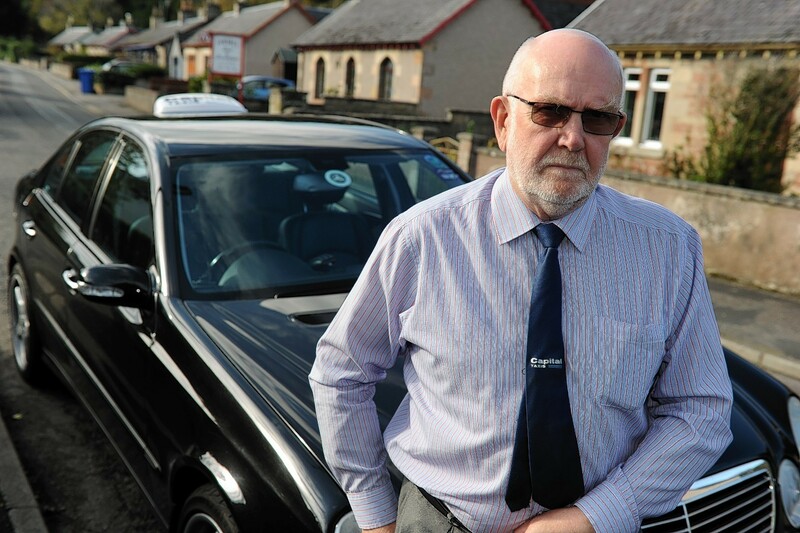 The Inverness Taxi Alliance has issued an open letter to a number of taxi companies urging them not to use private hire cars to make runs. Unlike fully licensed taxis, drivers with private hire licences can only make pre-booked trips rather than operating from ranks. However, the rules for gaining a hire car licence are different to that of full taxi approval, with drivers seeking the former not needing to sit a knowledge test. Taxi Alliance chairman Andrew MacDonald expressed his concern that the lack of the knowledge test was an “accident waiting to happen”, with drivers relying on sat-nav instead. He has also issued the open letter to four city taxi firms urging them to adopt a voluntary moratorium on the use of private hire cars. Of the companies whom the alliance’s letter was addressed to, none were able to comment fully yesterday. Capital Taxis indicated they do not use private hire cars, while Sneckie Taxis said they had one. Both Inverness Taxis and City Taxis Inverness were unavailable to comment. In his letter, Mr MacDonald refers to legislation currently being considered by the Scottish Government which could grant local councils the power to refuse a private hire car licence on grounds of overprovision. A government spokesman said: “Once this provision is brought into effect, it will be for local authorities to determine whether they wish to use it.